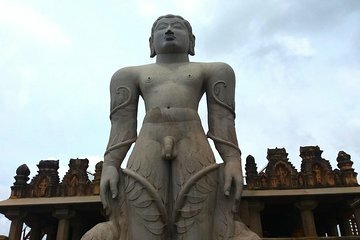 Travel to Shravanabelagola by classic motorcycle or private car on this full-day tour. Fuel yourself with breakfast and climb the 600 steps to the top of a massive statue depicting Gomateswara, son of the first Jain Tirthankara Rishabha Deva. Take in stunning views from the top and learn about the statue’s spiritual significance. After your climb, visit a traditional home for a delicious vegetarian lunch.